My monthly Card Kit by Mail ships tomorrow so I'm releasing the sneak peek today! Also, after the sneak peek is pre-order info for the June kit. 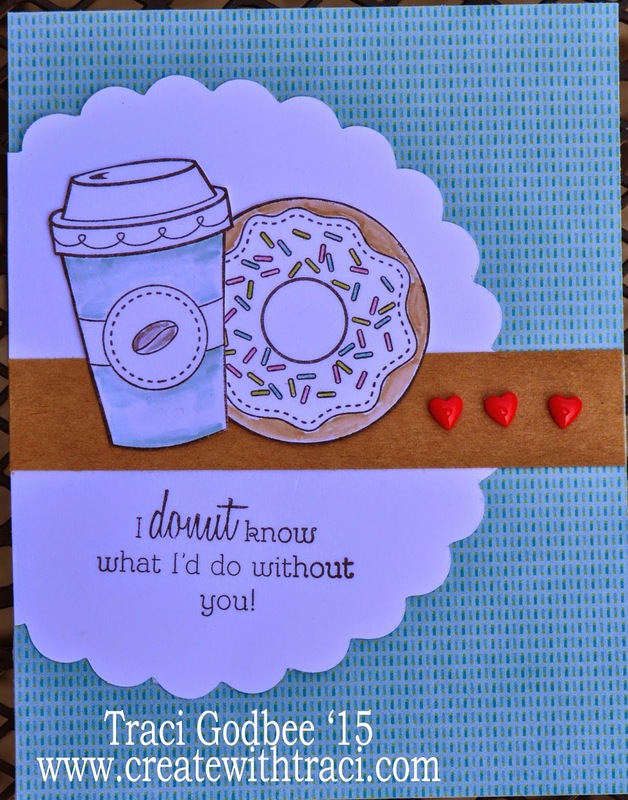 This month's kit uses the FUN Treats of Friendship stamp set that was released April 1. 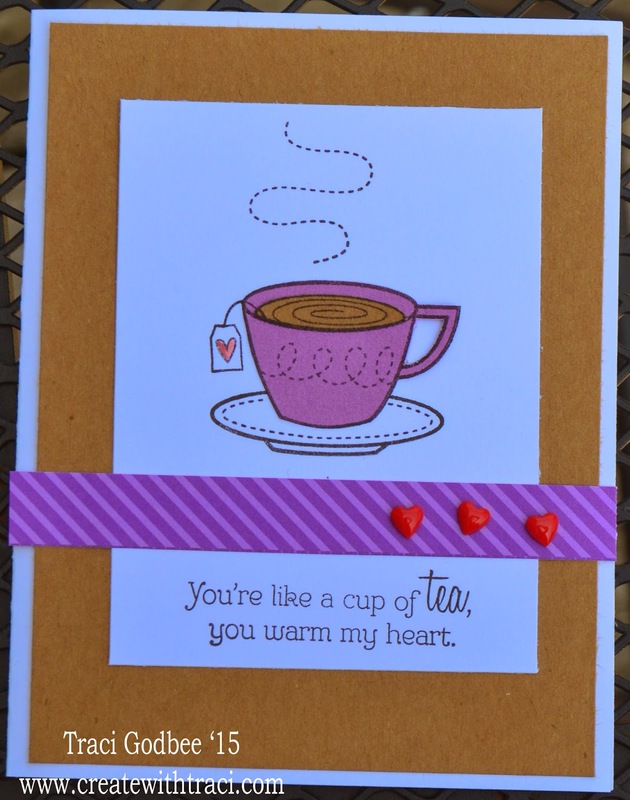 The fun cup shaped card is a template I came up with for this month's kit. This month's kit includes a copy of the template so everyone can create more! I accidentally created TWO extras of the pre-stamped kits. Want one? Monthly kits come with supplies to create FOUR cards, including color instructions for each card. 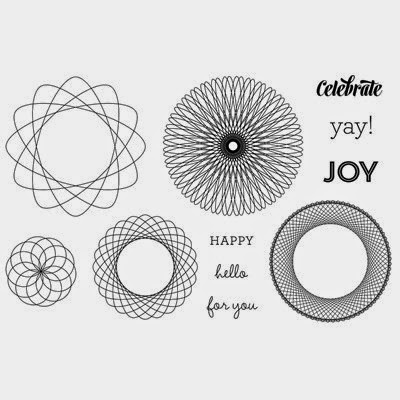 Option A: $15 Pre-cut papers, pre-stamped images (some coloring may be required). Full instructions and all embellishments needed for card assembly. Shipping is also included in pricing. 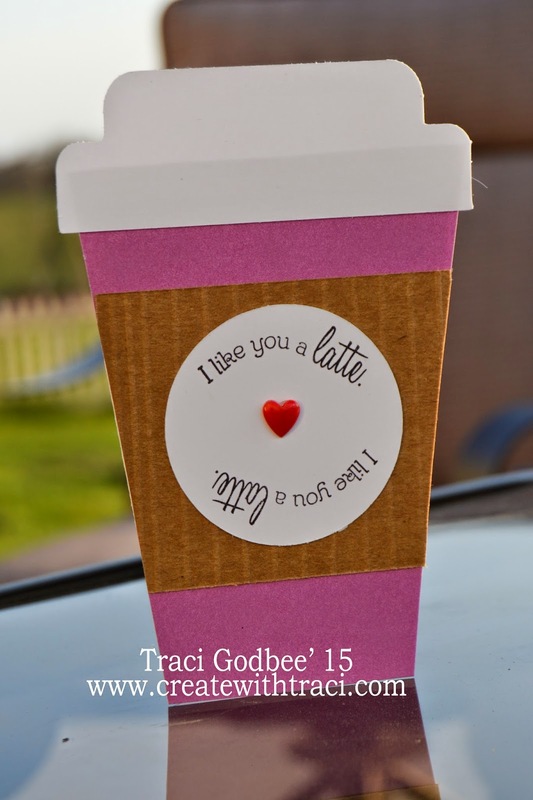 Option B: $25 Pre-cut papers, SOME pre-stamping/ some stamping is left for you. Full instructions and all embellishments needed for card assembly. Stamp set INCLUDED. Shipping is also included in pricing. Option C: $90 Pre-order of 6 months at the $15 card kit rate. 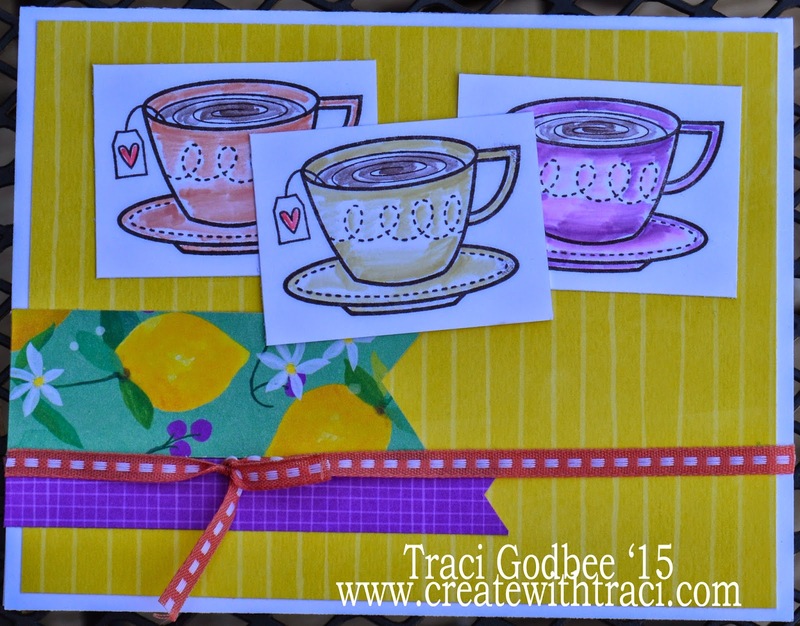 One month you can add the coordinating stamp set FREE as a bonus gift. Option D: $150 Pre-order of 6 months at the $25 card kit rate. Receive a 7th month FREE as a bonus gift.